Our logo features nine structures extending from the same starting point – the word “Ecsite”. The structures are complimentary to one another and vary in size. Together, they elicit a sense of vibrancy, creativity, collaboration and openness. 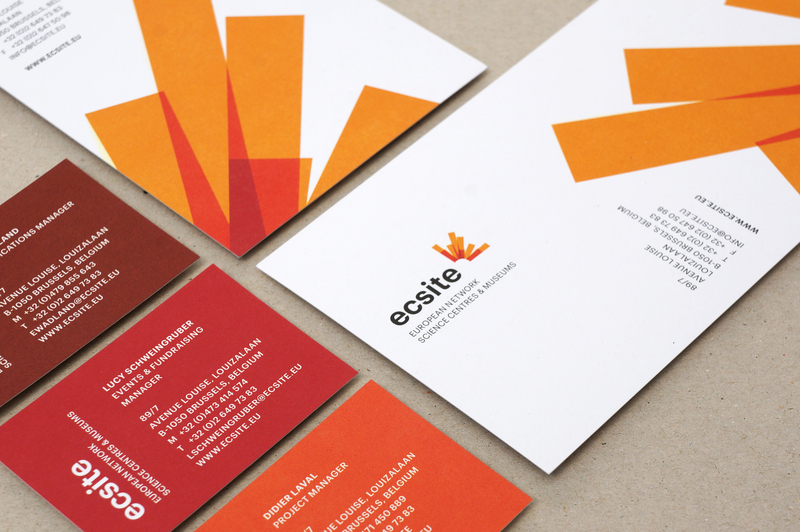 Ecsite's graphic identity was created by graphic designer Kate Houben.